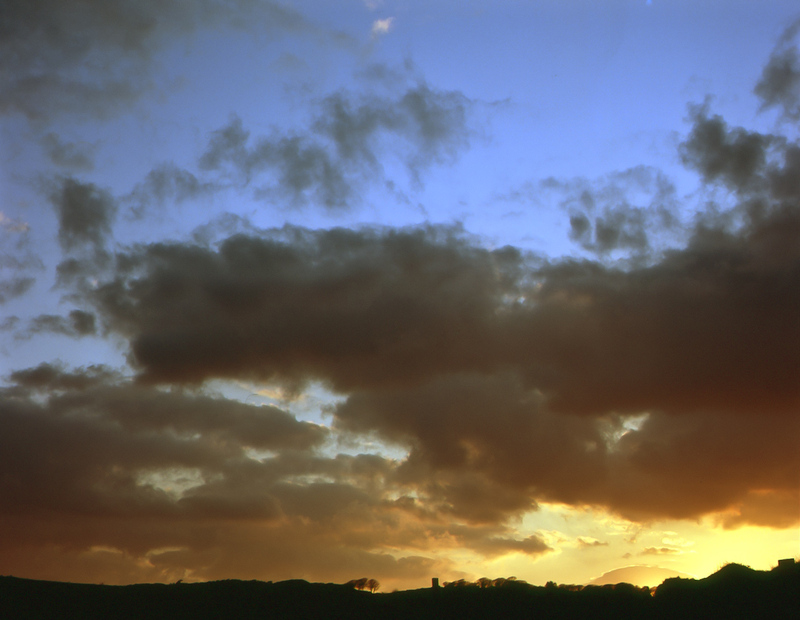 Another from the couple of rolls of Velvia scanned recently. West Cork again, just as the sun was going down. After fecking about with Vuescan and a couple more for what seemed like an eternity, I think I’ve finally got close enough to the negative to stop worrying about it. This is pretty much straight out of the scanner. Just got rid of some of the more noticeable marks and spots.